We treat our customers like family. 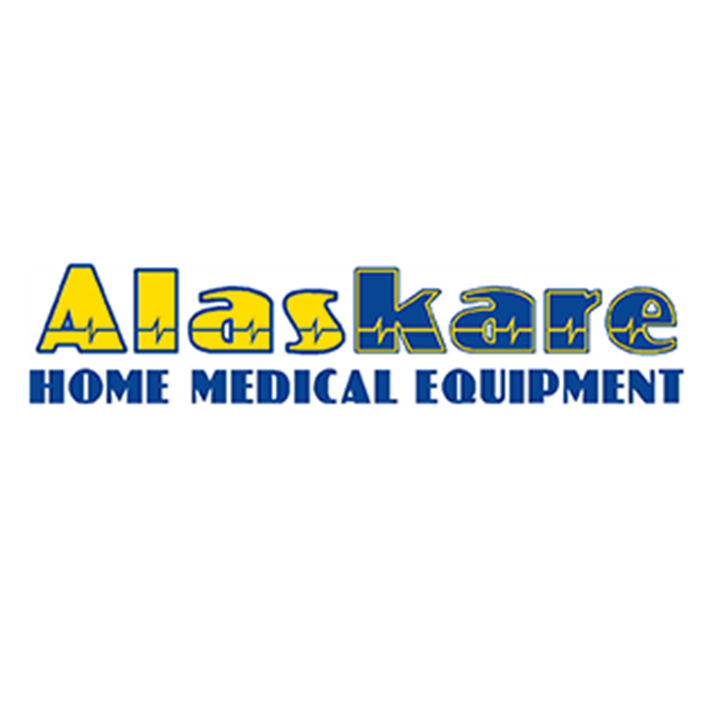 Alaskare Home Medical Equipment has been the source for medical supplies and equipment in the Soldotna, AK area for years because of our superior commitment to provide you with the absolute best in product quality and customer service. Our highly trained staff will help you make the best choices for your needs, while providing you with friendly service and expert advice. 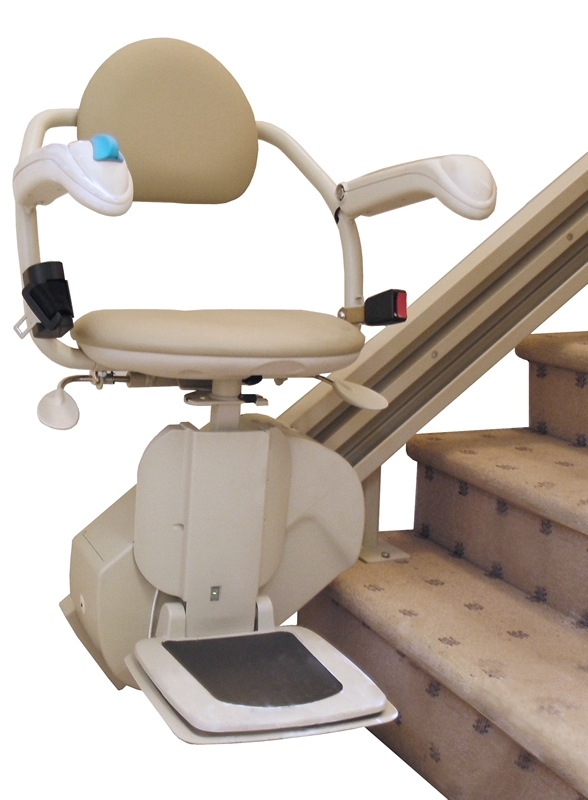 Every effort is made to ensure that your experience is as pleasant and efficient as possible. Stop by and see us! 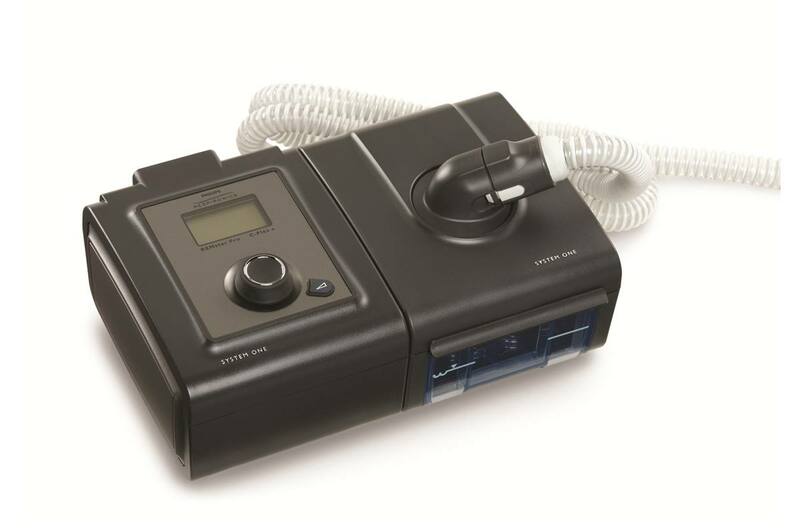 Our business is your good health.